 Enhanced Wellness Studio - Blog - What is Mindfulness and Why Does it Matter? Mindfulness and meditation are words that get thrown around all the time right now but what do they actually mean and how could they help you? My very favourite definition of mindfulness is that it is the act of being where your feet are. You are focusing on just the moment that you are in. No planning, anxiety or worry about the past. Mindfulness can be a consistent, minute to minute practice where you simply shift your attention for be present in what you do. Less auto-pilot, more intention. “Mindfulness is about observation without criticism; being compassionate with yourself. When unhappiness or stress hovers overhead, rather than taking it all personally, you learn to treat them as if they were black clouds in the sky, and to observe them with friendly curiosity as they drift past. In essence, mindfulness allows you to catch negative thought patterns before they tip you into a downward spiral. It begins the process of putting you back in control of your life." One way that people decide build a practice mindfulness is through meditation. 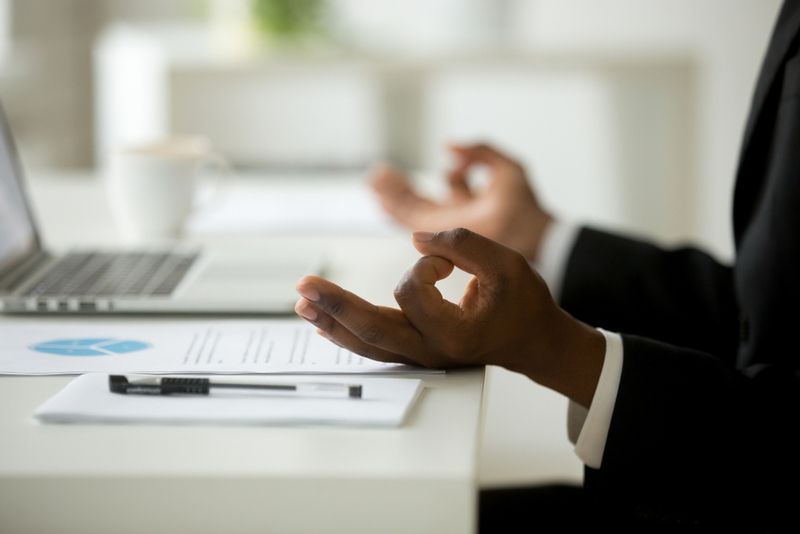 A common approach to mediation can be to sit upright in a comfortable position and notice where you feel the movement of your breath in your body. It might be your stomach, your chest, your nostrils or somewhere else. As you sit, noticing your breath, you will get distracted. This is a part of the process! When you realize you have been distracted, simply shift your attention back to noticing your breath, without judgement. If you meditate at all like me, this shifting back could happen 4372 times in the five minutes that you sit, and that is completely ok.
And now, why does it matter? In our world where there seem to be ever increasing demands on our time and attention finding a way that works for ourselves to turn it all off is indispensable. Mindfulness allows us to connect back in with ourselves and what our own vision for our life is. That is pretty powerful when we consider how many of our collective issues could be caused by being out of touch with our own selves. So, give it a try! Over the next few days pause every time you open a door to notice the moment.